Use the Turbidity Sensor to measure the turbidity of freshwater or seawater samples and determine water quality. Simple setup and calibration make it easy to use at the collection site or when you return to the classroom. The Turbidity Sensor measures the turbidity of fresh-water or seawater samples in NTU (Nephelometric Turbidity Units, the standard unit used by most water collection agencies and organizations). Its small, sleek design and simple setup make it easy to use at the collection site or in the classroom. In addition to water quality studies, it can also be used to monitor precipitate formation or algae and yeast populations in chemistry and biology classes. 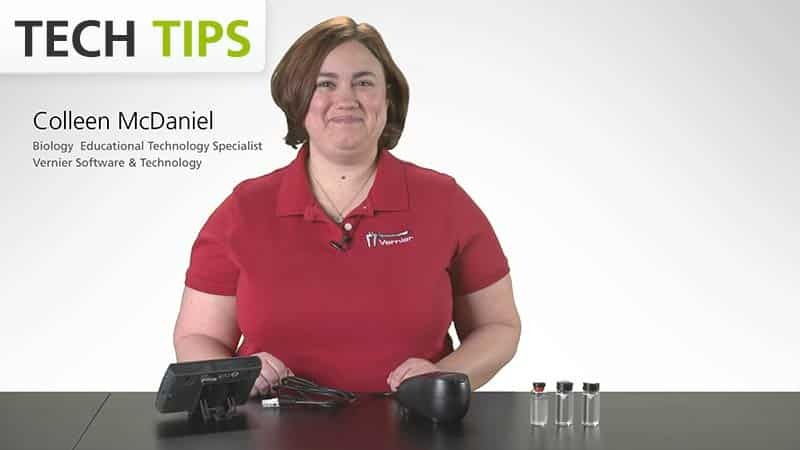 The Turbidity Sensor includes high-quality Hach StablCal™ 100 NTU standard for quick calibration and a high-grade glass cuvette for your water sample.